Love bubbles? Let these La Croix and kombucha-inspired finds rise to the top of your radar. Bubbles are having a moment. With sparkling water sales up 16.2 percent from 2015 to 2016 (and La Croix sales up a staggering 72.7 percent during that time), and kombucha sales up 36 percent in 2017, it’s time to add a little effervescence to your daily routine. Evolution Fresh Organic Kombucha ($4 a bottle at Starbucks). 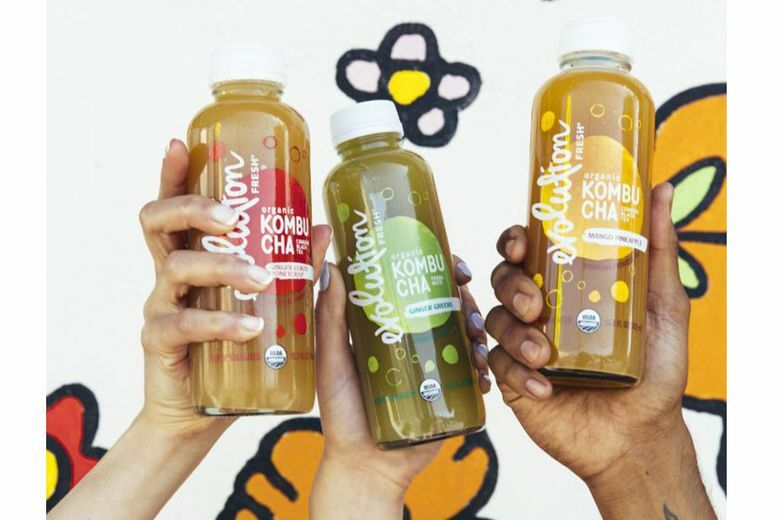 Fizzy, fermented and available in six yummy flavors, this newly launched line features bottled kombucha in Ginger Lemon Honeycrisp, Mango Pineapple, Ginger Greens, Spicy Greens, Pink Grapefruit and Turmeric Pineapple Coconut. Afternoon pick-me-up? Done. 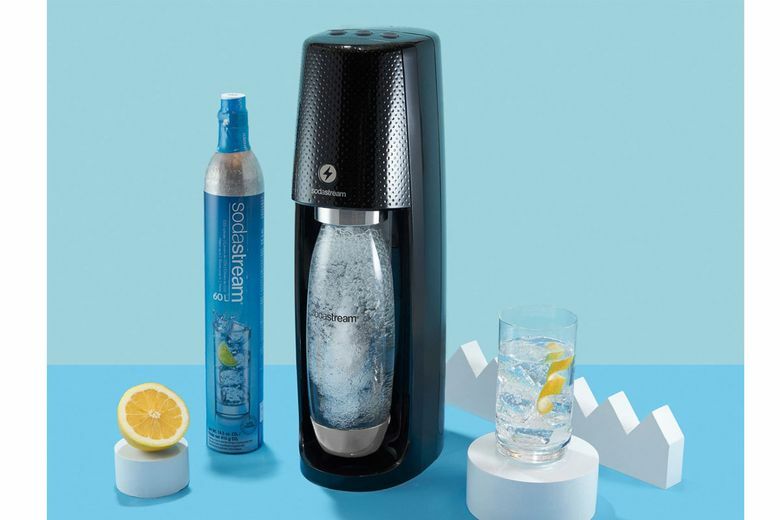 SodaStream One-Touch Starter Pack ($130 at sodastream.com). 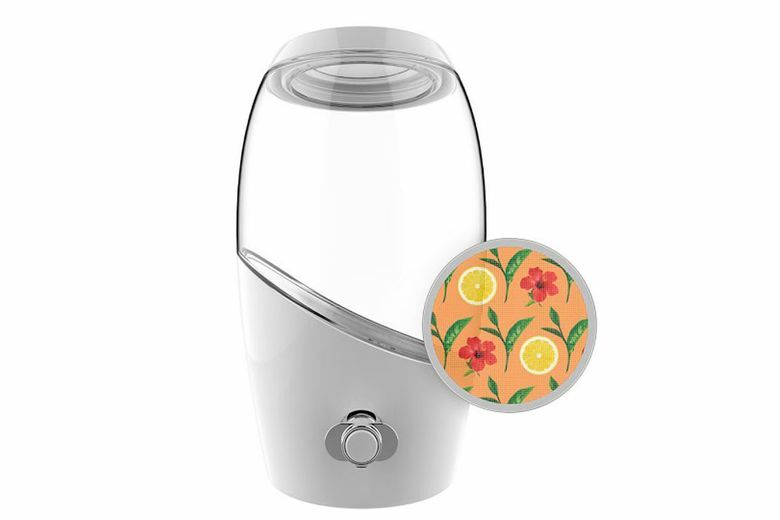 Try your hand at your own sparkling water with this compact machine that lets you choose from three carbonation levels. It includes a carbonating cylinder and a BPA-free, 32-ounce reusable bottle, so you can cut down on all those cans. Williams Sonoma Kombucha Brewing Jar ($60 at williams-sonoma.com). Home brewers will appreciate this lovely 5-liter glass jar, specially made for the healthy fermented tea. It comes with recipes and step-by-step instructions, and can be used for other fermented beverages as well. 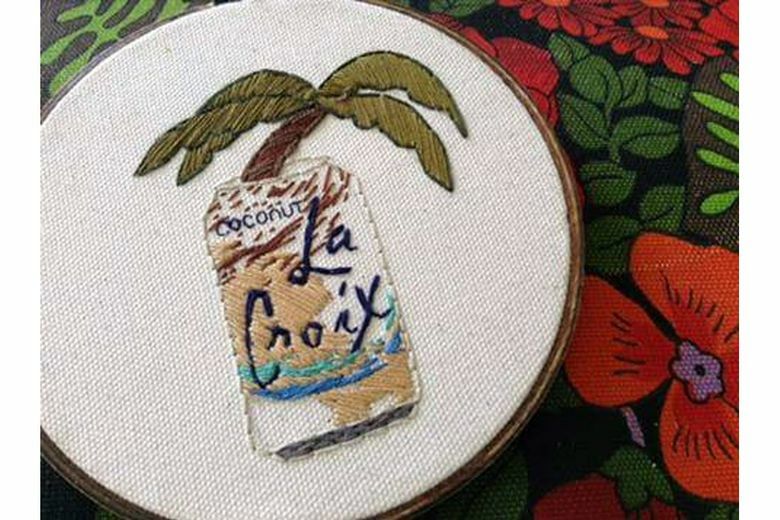 Koe-zee La Croix Embroidery ($46 at etsy.com/shop/koezee). Millennials (and Gen Xers and baby boomers) love La Croix so much that there’s a whole array of crafty fan gear dedicated to the bubbly water. This handmade embroidery art from Seattle shop Koe-Zee is the perfect whimsical addition to a home gallery wall.